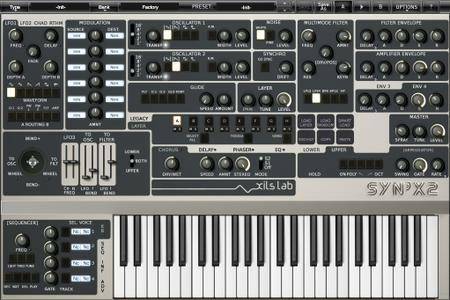 From a very long time, this wonderful and versatile machine was used by a lot of well know artists and musicians, from a long time now, it is waiting by a lot of computer users to be part of their sound arsenal. 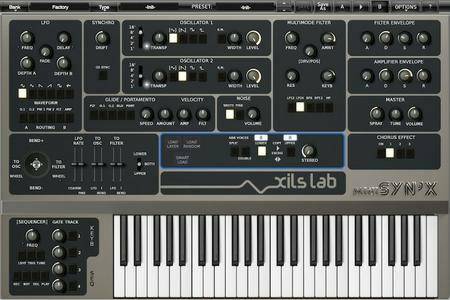 The XILS V+ combines a Vintage 10 band Vocoder, Supreme Top Octave Divider based Strings and Human Voices, or any sophisticated layering of these three elements. 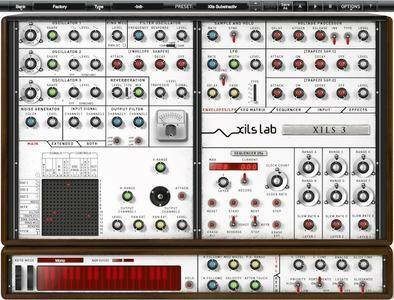 The XILS 3 V2.0 not only emulates the Synthi ( VCS 3 ) modular synthesizer, it also adds an emulation of the 256 Analog Sequencer, the natural companion of the VCS 3. Unlimited polyphony, as PolyM's model was considered when released! Even if it was not true, compared to monophonic synthesisers of these times or to the five or eight voices machines, the 71 voices, each one with its own pulse width modulation, filter, VCA and envelope generator, was clearly a revolution. The miniSyn’X emulates with the highest level of accuracy an Italian Beauty of the 80’s. 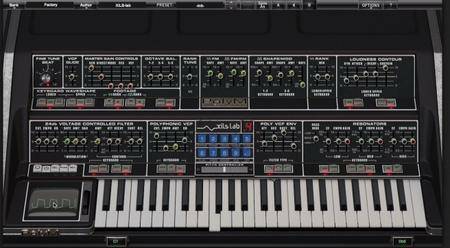 One of the last specimens of the 80’s polyphonic analog monsters. 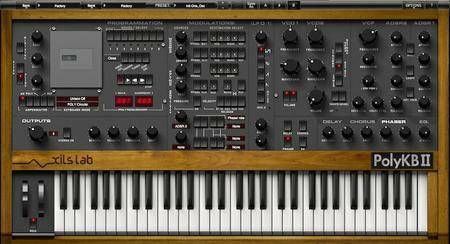 Simply the most versatile and powerful analog modelled polyphonic synthesiser ever produced. 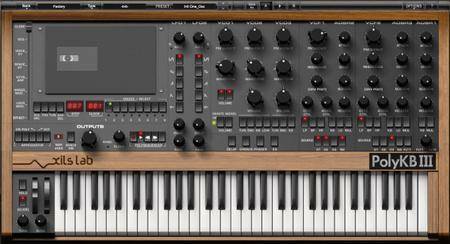 The PolyKB III captures the sound and spirit of the legendary RSF PolyKobol 2 polyphonic synthesizer, including its most revolutionnary feature : Morphing analog Oscillators.